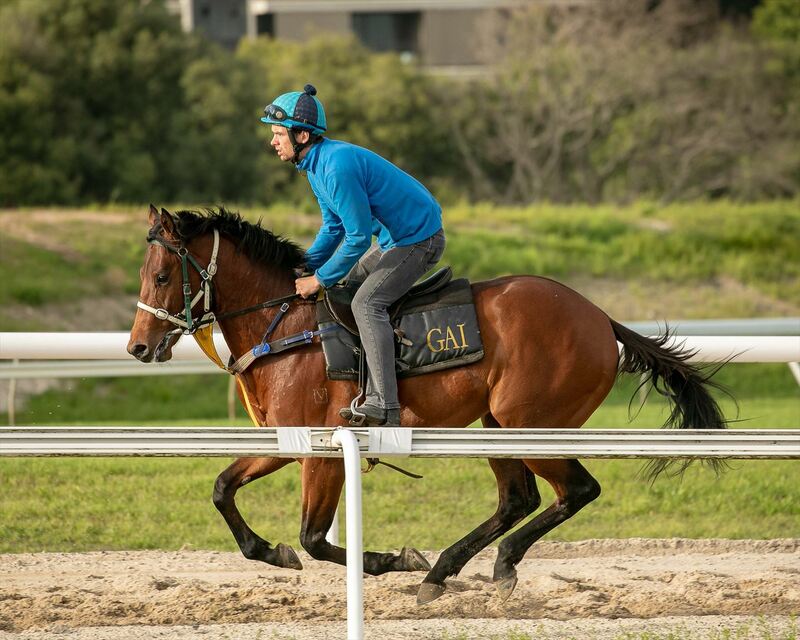 This colt was bred to stay, and at the highest level with both parents being exceptional Group 1 winners. Ocean Park is a 5 x Group 1 winning son of the late, great THORN PARK and unites the blood of Champion sires ZABEEL & O'REILLY. This colt is out of the Group 1 winning & multiple Stakes placed mare, INSOUCIANT who was named NZ Bloodstock Filly of the Year in 2008. He also hails from the family of dual Group 1 winner DORABELLA. 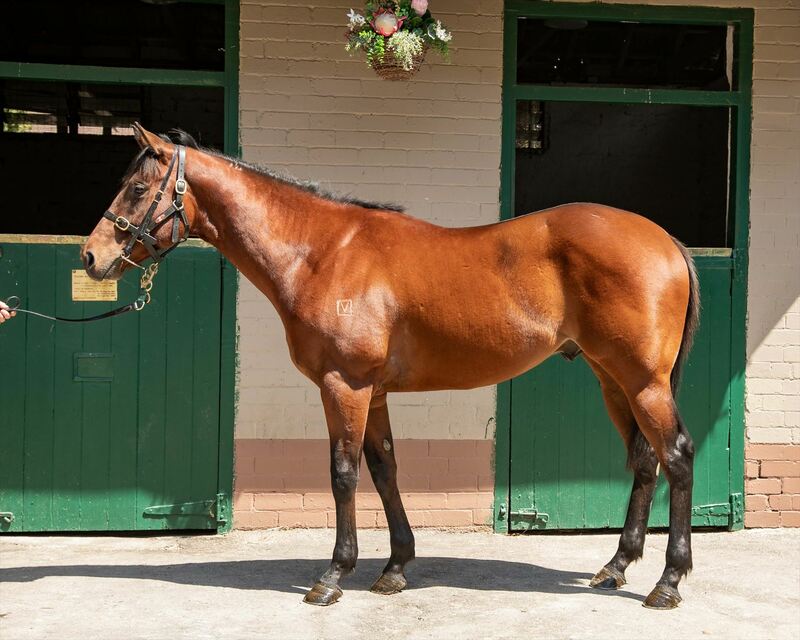 This colt has all the credentials to make it on the racetrack, a potential Cox Plate winner just like his father!" OCEAN PARK (NZ) (Bay 2008-Stud 2013). 8 wins from 1200m to 2050m, MVRC WS Cox P., Gr.1. Half-brother to the dam of SW Grunt. Sire of 135 rnrs, 64 wnrs, inc. SW Ocean Jewel (WATC Placid Ark S., L), SP Another Dollar, Mongolianconqueror, Pretty to Sea, Seaway, Dancer's Kin, Ocean's Fourteen and of Ocean Knight, Beerzatbernz, Tezlah, Oceanex, Clement Legend, Fictitious, King Opie, Lucky Win Win, Ocean Deep, Pink Graffiti, Rondinella, Scream Park, etc. Equanimity (f by More Than Ready (USA)) 2 wins at 1250m, 1400m, ARC Pencarrow Stud H., 2d ARC Lindauer H.
Paris (f by More Than Ready (USA)) Placed at 3 in Aust. INSOUCIANT (f Keeper) 4 wins. See above. COPPER MOUNTAIN (g Jetball) 5 wins-1 at 2-at 1200m, 1400m, Cambridge Breeders' S., Gr.3, Rotorua RC Winstone Wallboards 3YO H., Matamata RC Peter Coleman Decorating H., 2d Taranaki RC Rough Habit 3YO H.
Chateauneuf Dupape (g Darci Brahma) 7 wins to 1400m in Malaysia and Singapore, Singapore TC Class 4 H., Kranji C S., Initiation P., 2d Taranaki 2YO Classic, Gr.3, Singapore TC Novice H., 3d ARC Diamond S., Gr.1, VRC Summer Heroes Raceday 2YO P., Singapore TC Mexican Rose H., Benchmark 74 H., Class 3 H.
Tell the Court (c Pompeii Court) 4 wins from 1550m to 2400m, A$75,630, AJC Surry Hills H., STC Canterbury Hurlstone Park RSL H., 2d AJC San Miguel $8 Million Day H., Crossroads Hotel H., 3d NSW Tatt's RC Tattersall's P., L, 4th AJC Australia Day Cup, L.
DORABELLA (f Postponed) 5 wins from 1200m to 1600m, NZ$427,925, A$36,200, New Zealand One Thousand Guineas, Gr.1, WRC Captain Cook S., Gr.1, Egmont RC Stoney Bridge S., Gr.3, CJC Canterbury Belle S., L, 2d ARC Royal S., Gr.2, 3d Waikato RC Gasmate S., Gr.2, Qld Tatt's RC Centenary Classic Mile, L, Seymour Cup, L, MRC Rokk Ebony H., WRC Kolfinna Memorial 3YO Fillies' H., 4th WRC Desert Gold S., Gr.3. Producer. CRUSOE (g Volksraad) 8 wins-2 at 2-from 1200m to 1600m, NZ$69,400, S$626,143, ARC Champagne S., L, Singapore 4YO Mile, L, 2d Singapore TC Queen Elizabeth II Cup, L, Singapore Derby Trial, L, Singapore 4YO Sprint, L, 3d New Zealand Two Thousand Guineas, Gr.1. 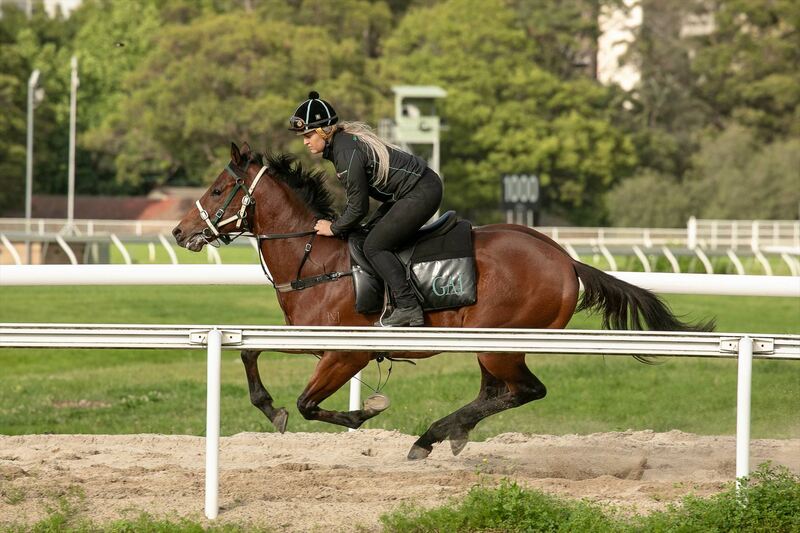 MEDIA SENSATION (f I Am Invincible) 5 wins-2 at 2-from 1200m to 1600m, NZ$248,875, to 2018-19, New Zealand One Thousand Guineas, Gr.1, ARC Soliloquy S., Gr.3, Avondale JC NZB Insurance Pearl Series H., Rotorua RC Faulkner Drainage H.
KUDAKULARI (g Savabeel) 2 wins-1 at 2-at 1400m, 1600m, A$149,300, AJC Fernhill H., L, Canberra Guineas, L, 3d STC TL Baillieu H., L.
Loudenne (f Palace Music) 2 wins. See above. GIN DARTRE (f Volksraad) 5 wins from 1300m to 1600m, NZ$100,790, Hororata RC South Island Thoroughbred Breeders' S, L, 2d CJC Canterbury Breeders' S., L, 3d Cambridge JC Travis S., Gr.2, Otago RC New Zealand Bloodstock Insurance S., L, Waikato RC Venture Thoroughbreds H., Vero Insurance H. Producer.